An event occurred in 2006 that would have reverberations still today, 6 years later. The event in question is one that has since brought joy to hundreds of pipe enthusiasts around the world, and began a journey that while already supplying us all with quality smoking pipes, continues to roll onward to wherever Chris thinks it should lead. 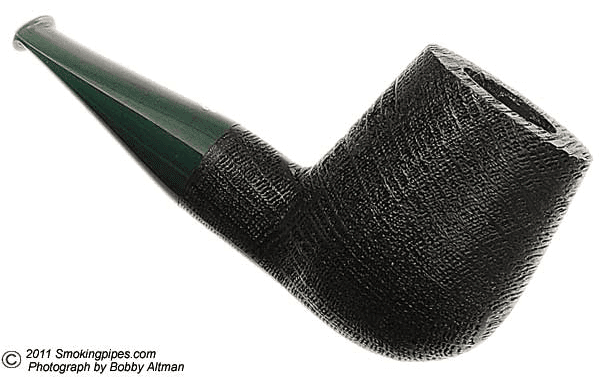 That event: Chris Askwith started smoking pipes! Already working as a skilled silversmith, Chris quickly learned that the tools and skills he had acquired by age 20, were tools and skills that would directly transfer into the (then) hobby of repairing and restoring old Estate Pipes. One after another Chris’s restored pipes in such a quality fashion, that to anyone that young and full of energy, would draw him into taking the next step in this progression – making his own pipes. 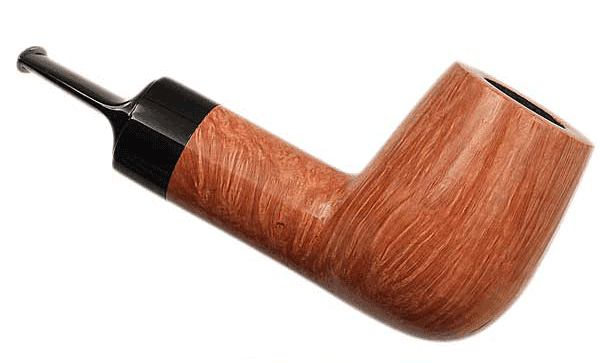 While this may have been something on Chris’s mind, it was not until a chance meeting in 2007 with South West Pipe Club member and American pipe maker Paul Hubartt. The fact that this meeting took place not far from Chris’s home in Plymouth England where he still resides and runs his shop today, made it all the more random and exciting. Paul Hubartt is a carver for Larrysson Pipes, and it was Paul, through this chance meeting, that gave Chris the opportunity to make his first pipes. Chris then took the funds from the sales of these first dozen or so pipes, and reinvested it in tools and machinery to allow him to take thing to yet another level. Chris has a couple of what I would call signature pipes. 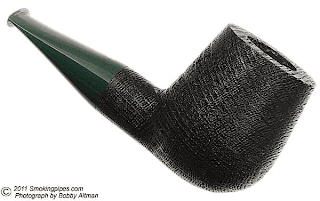 One is the most awesome long-shanked footed Cutty, a pipe I’ll confess I must simply own one day, and the other is a fat-shanked, almost swollen looking pipe, often a nosewarmer pipe that carries a distinct flare that says, “Askwith”. As a reviewer of pipes I like the risk taking that Chris shows in his work. His skills transcend shape and into color and finish choices. 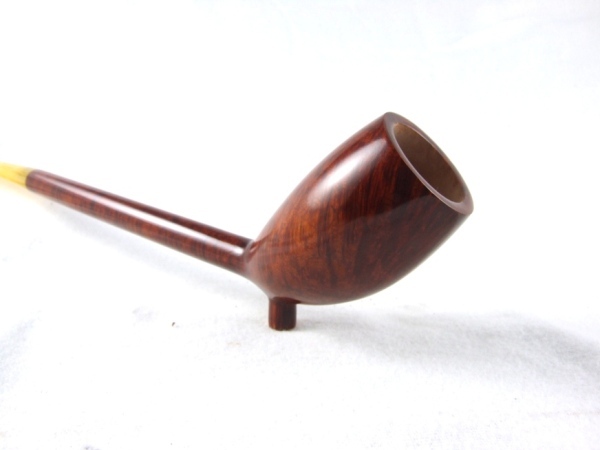 His blasted pipes are just as elegant in form and finish as his smooth. Take a look for yourself. Chris’ work, now just five years into this venture, is known world wide, respected and in demand. Christ is active in social media, and you may run into him on his Facebook page, or on other Facebook group handouts. His web site looks very nice, and is easy to navigate. You can also find him on the pipemakers forum and other web based communities.